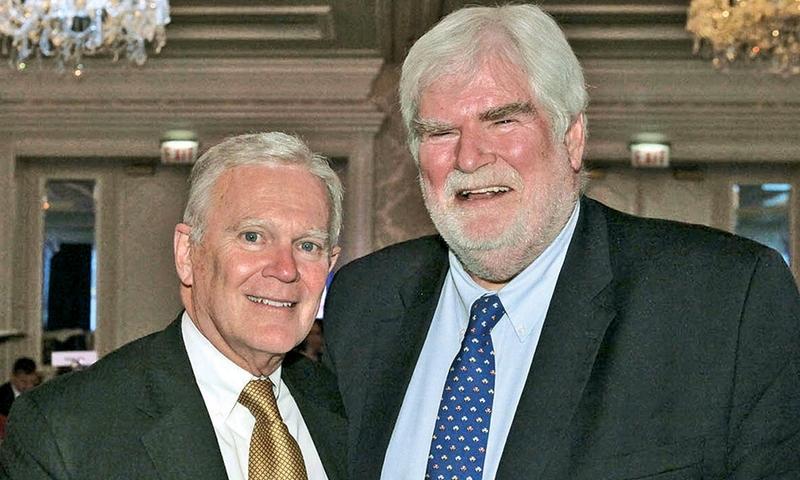 Here are some scenes from the Oct. 15 Best Dealerships To Work For event in Chicago. John Bergstrom, whose Bergstrom Automotive had six dealerships on this year's Best Dealerships To Work For list, is congratulated by Keith Crain, editor-in-chief of Automotive News. 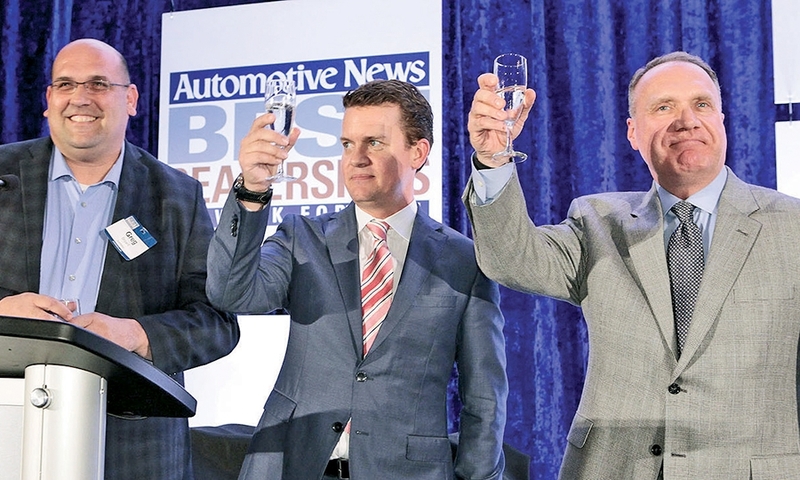 AutoNation Chevrolet Galleria's Greg Bryant delivers a toast to all 101 dealerships, along with Automotive News Publisher Jason Stein and vAuto's Randy Kobat. 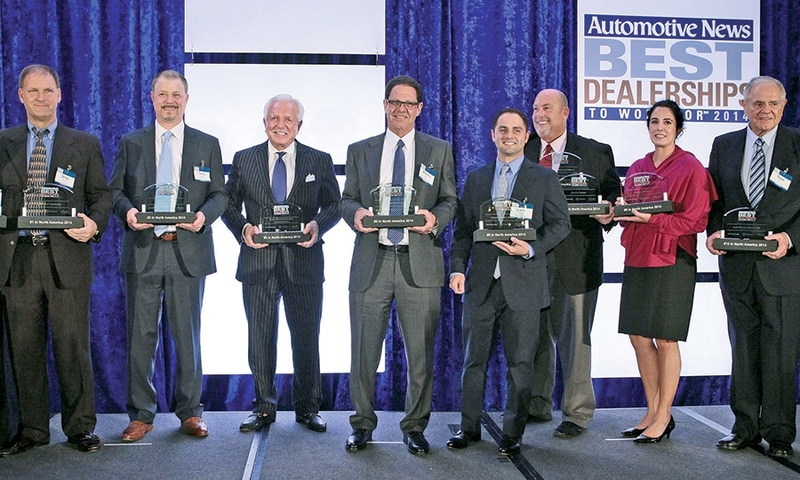 Representing the top 10 dealerships in the ranking, sometimes for multiple stores, were, from left, Greg May, Todd English, Tommy Baker, Warren Zinn and Larry Zinn, Charley Engelfried and Monika Duke, and Dave Zinn. 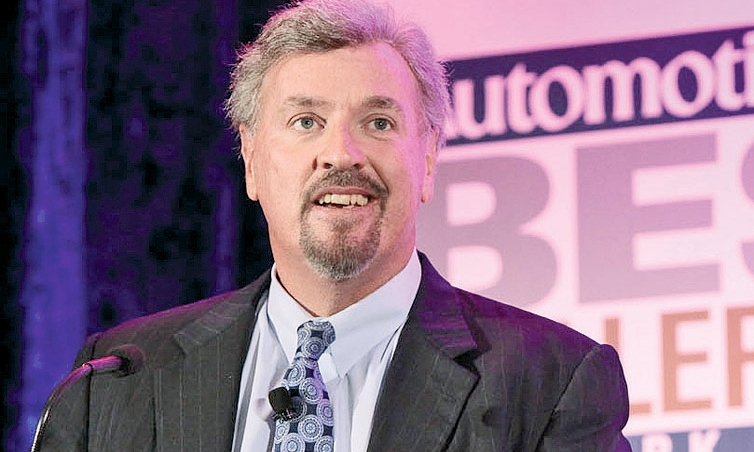 Dave Zuchowski, CEO of Hyundai Motor America, praises the assembled dealers for treating their people well and outlined what customers want from a dealer that can't be provided online. 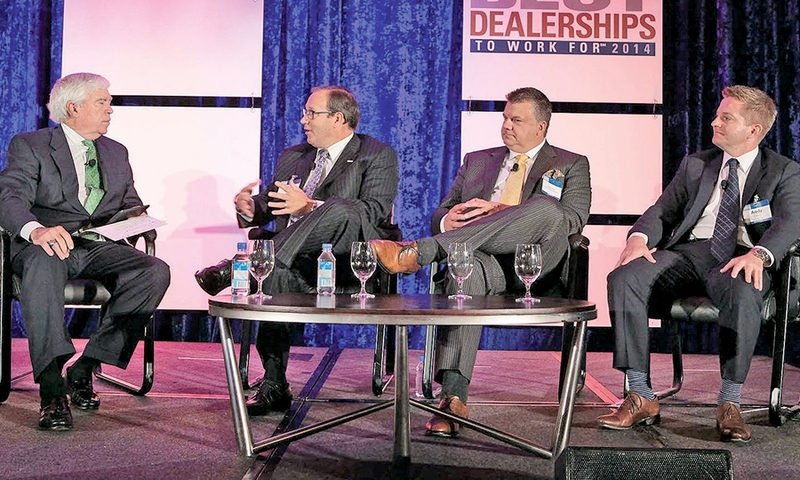 Automotive News' J Ferron, left, leads a panel discussion on compensation with, from left, Bill Berman, president of the western region for AutoNation; Brian Leary, vice president for variable operations, F&I and field support for Larry H. Miller Dealerships; and Andrew Shaver, president of Shaver Auto Group. 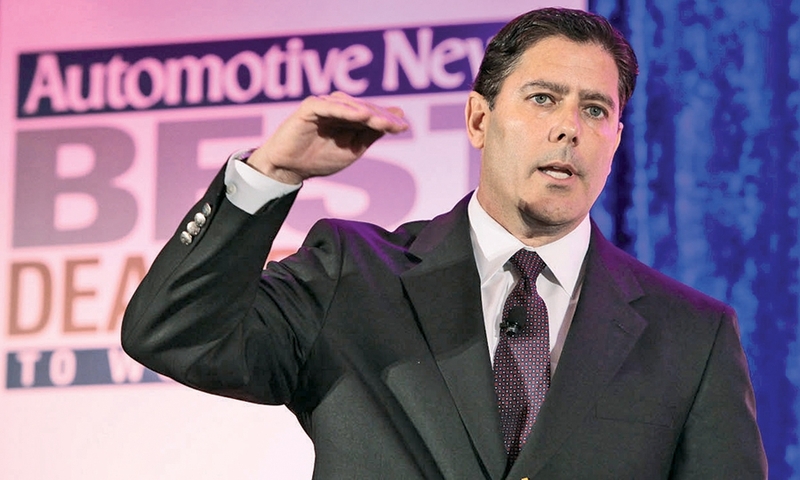 Dave Mondragon, Ford Motor Co.'s executive director of U.S. sales, Ford and Lincoln, discusses the trends shaping the future of the auto industry. 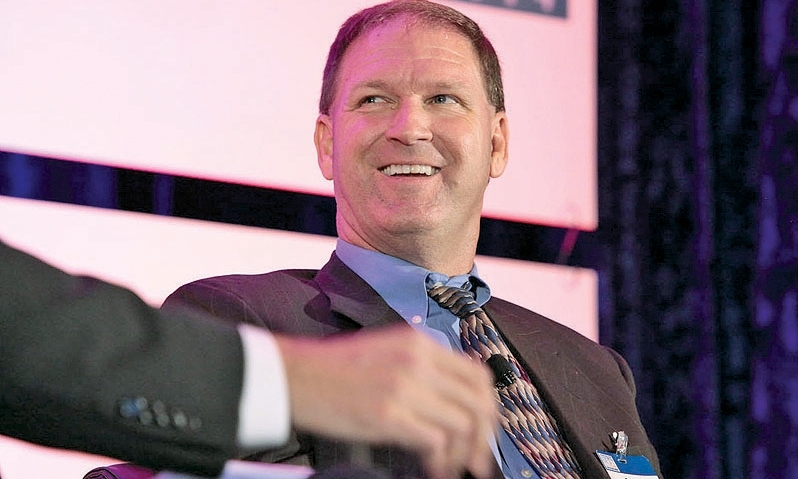 Greg May, pictured, joined fellow panelists and dealers Mitch Walters and John Yark to discuss what workplace skills they seek in their employees. 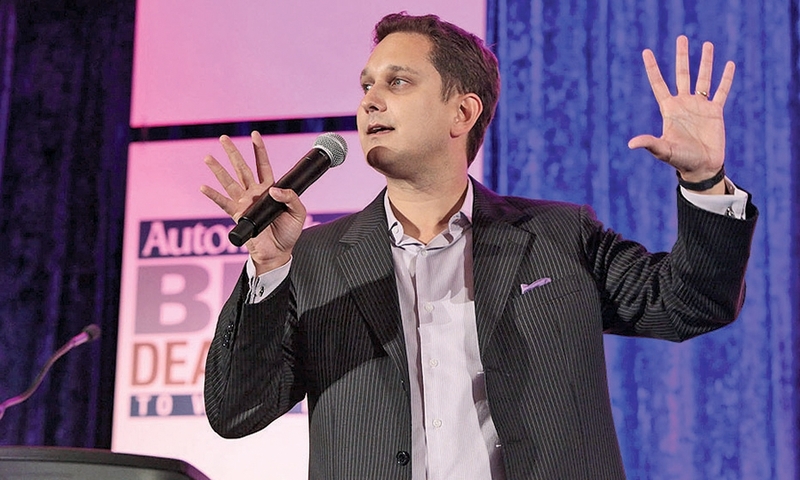 Jason Dorsey, chief strategy officer at the Center for Generational Kinetics, wows the crowd with a talk on Gen Y.